The owner of Dundee’s Wave 102 has bought Abderdeen station Original 106 and Fife’s Kingdom FM. DC Thomson Media acquired Wave in 2017 and is the owner of newspapers including The Press and Journal and The Courier. Adam Findlay, Managing Director of Original, will join DC Thomson Media as Head of Radio. 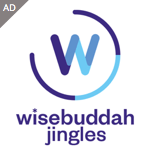 He told RadioToday: “Both John Quinn and I have thoroughly enjoyed being part of the Original 106 success story and recognise that for the station to enjoy continued growth and further expansion, it needs to become part of something bigger. DC Thomson Media is the best place for this to happen. “The Original 106 team are amongst the best in the business and this coupled with the strength and talents of DC Thomson Media team will make for a strong and progressive partnership with the ultimate aim of delivering the very best client solutions”. As Head of Radio for DC Thomson Media, Adam will oversee all aspects of the radio operation across the DC Thomson Media radio portfolio of Wave, Kingdom and Original. We’ve been bought out by @dct_media who publish the Press and Journal and Evening Express. Nothing about our local coverage will change. I love that quote in that Twitter feed: “Nothing about our local coverage will change”. Then again, it’s only a matter of time before Global come knocking on the door. How do they define local coverage? They are not allowed to merge the local news bulletins for Aberdeen, Dundee & Fife, but they could network the Original 106 presenters. Surprised they never bought Central Fm also. As that is on dab wouldv gave them a huge cover over Scotland. I guess Global will be keen to get their hands on these frequencies for a Heart in Dundee and Aberdeen. DC Thomson Radio. I Can’t wait for the new line . Desperate Dan at Breakfast, Korky The Cat on drive, and Gnasher the dog overnite with a Scottish version of BBC Radio London,s “The Barking Hour”, and Winston , and Winnie from ” Still Game” giving advice to the lovelorn. 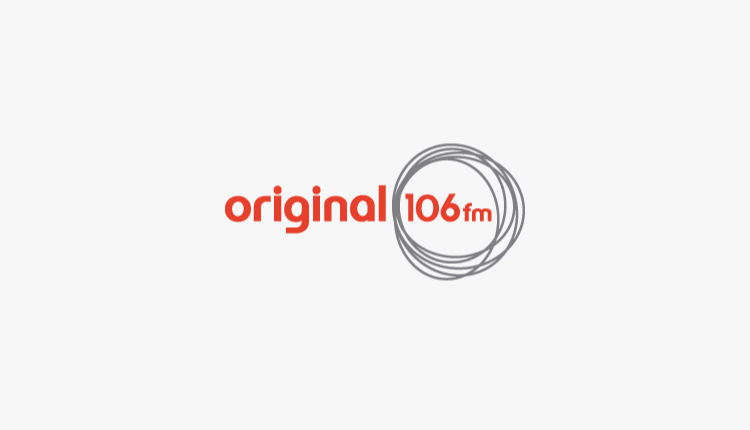 Original 106 today has committed itself to the continuation of high quality, LOCAL commercial radio from Aberdeen exclusively for the north east of Scotland; and has made assurances that there will be NO programme sharing, NO syndication, NO networking, and that music will continue to be scheduled locally – custom designed for our own area; and that our commitment (and obligation) to provide high quality, balanced news reporting will firmly remain. To answer Mb23 about “how do they define local coverage?”, that’ll be the FM footprint of Original 106, Aberdeen. And Radio Geordie – this acquisition has PREVENTED that door knocking. This is a good news day for local radio in our country and there are precious few of those currently! Global don’t have licences that far North. I’d put money on DCT networking asap. They didn’t buy 106 until they knew Ofcom would allow said networking. They networked the P&J with the Courier fast enough didn’t they? Why do you think you would be any different? DC Thompson have made a good move to combine what is left of the independent radio sector in Scotland and the sum of the whole they know is much better than the individual assets. Are DC Thompson in the radio business for the long term? I doubt it and expect this group to be disposed of to Global as soon as they have done the inevitable consolidation and the 3 stations look attractive as an addition to the Global network to add Northern Scotland to the existing portfolio. It’s a win for DC Thompson as they now have something saleable to a bigger player for a premium. Consolidation has only ever been a business friendly word. If consolidation means even more networks from London, if DC Thomson sell them off to Global would prove yet again that consolidtion is very listener or customer unfriendly. The last thing we need is a Scotland wide Heart or Capital where Scotland is treated as just another area of the UK and there is only the bare minimum required 3 hours per day local programming is produced. 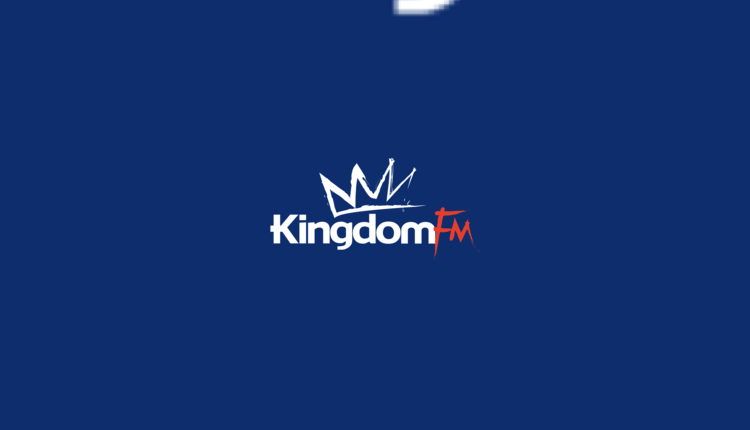 Capital and Heart are picked up in Fife on FM, so neither really need to replace Kingdom FM. The nations need to be protected to stop widespread London, Manchester or Birningham networking replacing Scottish ilr. Bauer buying out the DC Thomson group of stations would be less damaging than Global doing so. Original, Wave and Kingdom would be more like Westsound FM of the Greatest Hits where there is a breakfast show and mid morning show coming direct from Dumfries rather than Glasgow because FM has local hours required on there compared with on AM. Still hope it doesn’t happen though. Bauer would be unlikely to be approved to own either Original 106 or Wave 102 as there is no other competition in these areas so Global or Communicorp look the most likely to deliver an alternative. With a base in Glasgow Global have the presence in Scotland to run the additional stations and target Scottish advertisers in the North of the country. Global are a descipable lot. They pile constsnt extreme pressure on Ofcom to force relax the local hours still futher and then still further again, and then waste no time in reducing those local hours per the latest ofcom consultation. Ofcom set a reducing minimum number of local hours at every new consultation yet it’s more than the maximum number of hours Global really want to do which is zero, plus zero local news bulletins, zero local travel reports and zero local ads. It such a disgrace thst Ofcom are such a weak regulator bending to Globals demands and acting like a shadow in the background seemingly helpless to stop the drive towards the total abolition of ilr as Global totally dictate the agenda. It is a must that we campaign for DC Thomson not to sell to Global and see a huge number of local hours from Wave, Original and Kingdom almost instantly evaporate into thin air, so that local ilr remains intact in Scotland even if the heritage ilr stations in Scotland are no longer comprehensively local. Just hope this is not the slippery slope for the small Scottish ilr’s but I fear the worst. Good. Now we need DC Thomson to buy out Heart 106.2 from Global Radio!